THE SKINNY: For starters, this natural soap smells amazing. It's made with lemon, lemongrass and lavender oils, and I smelled it as soon as I opened the Beauty Army box in which it came. Beyond the smell, this is a gentle soap that removed my makeup with irritating my eyes or making my skin feel really tight. It rinses clean fairly easily. Plus, the soap holds up well over time in the soap dish. It doesn't get slimy or start to disintegrate. 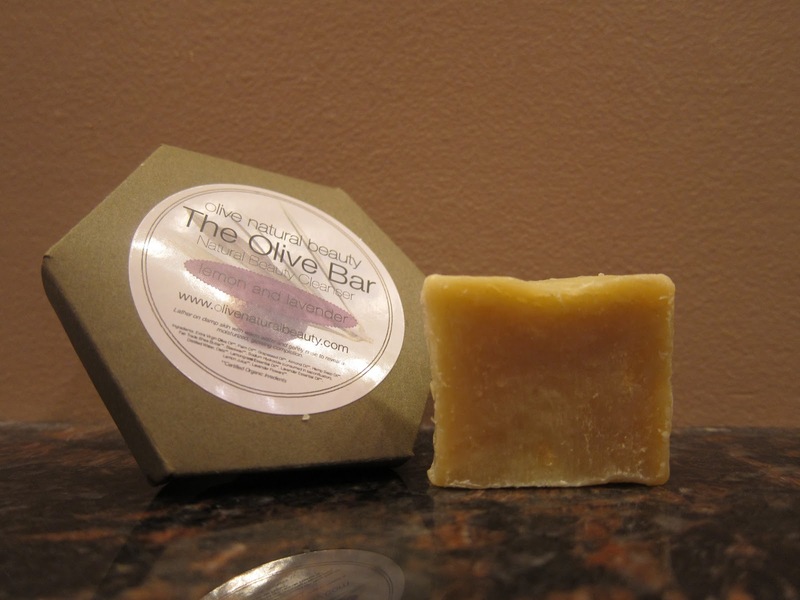 This bar is 100 percent natural and made from organic extra virgin olive oil to soften your skin and make it glow. The Olive Natural Beauty company formed in 2009 and uses olive oil as the base of many of its products. I might be tempted to give up my normal cleanser for this. KEEP OR TOSS: Keep. It's been a long time since I've used a bar soap for my nightly cleansing routine, and I really like this one. CHECK IT OUT: This soap also comes in the following options: honey, rose, rosemary and fennel.